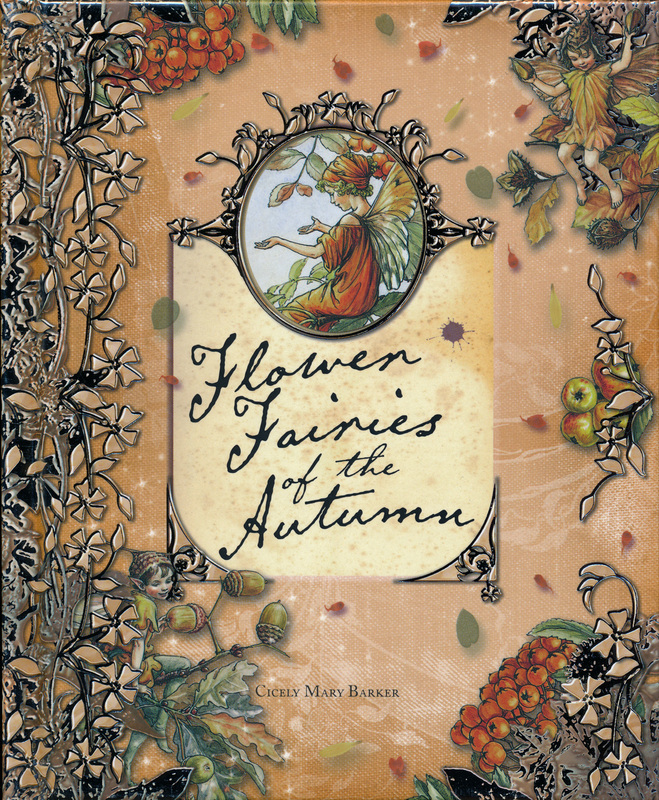 (Winter, Spring, Summer and Fall) and THE ALPHABET Flower Fairies! 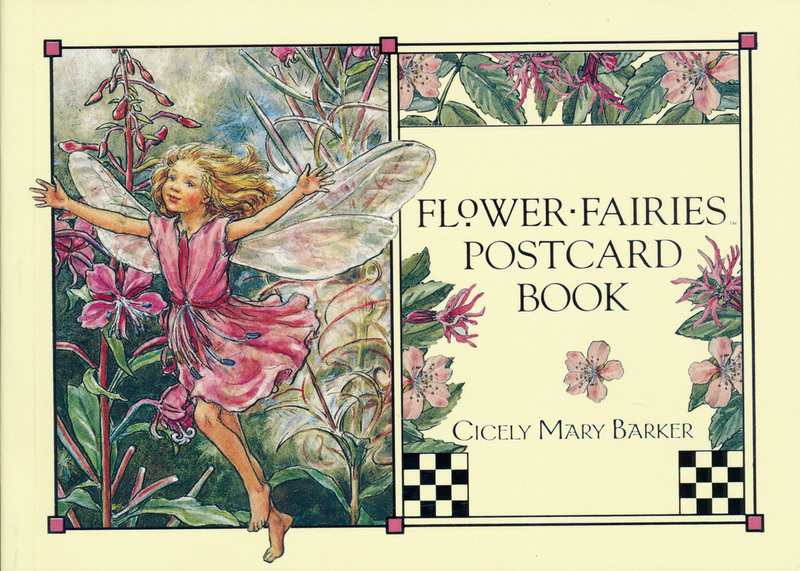 A new Flower Fairy, Lily, has arrived in Fairyopolis. 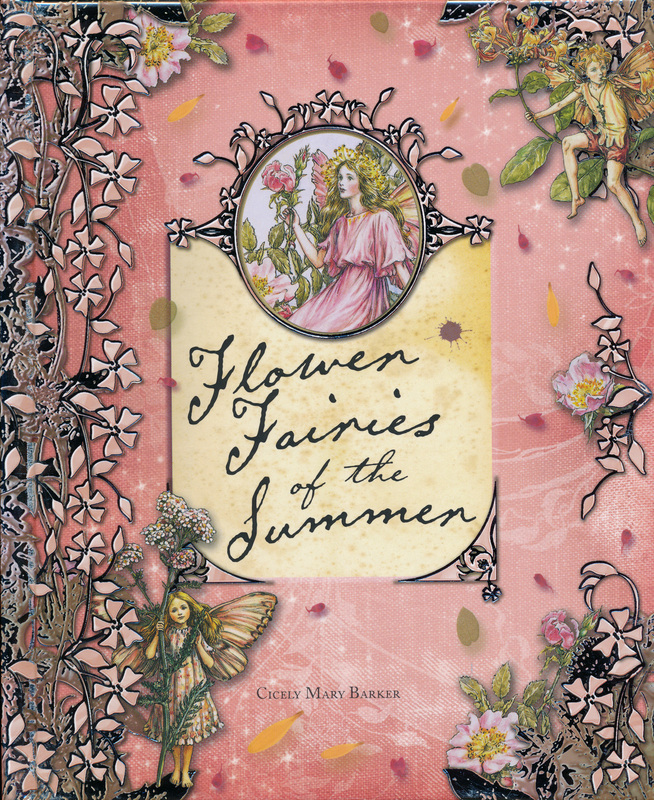 Join her as she embarks on a magical quest through sunny meadows and dark, dark woods, past glittering streams and dusty hedgerows towards the hidden door that will lead her to an enchanted fairy paradise. 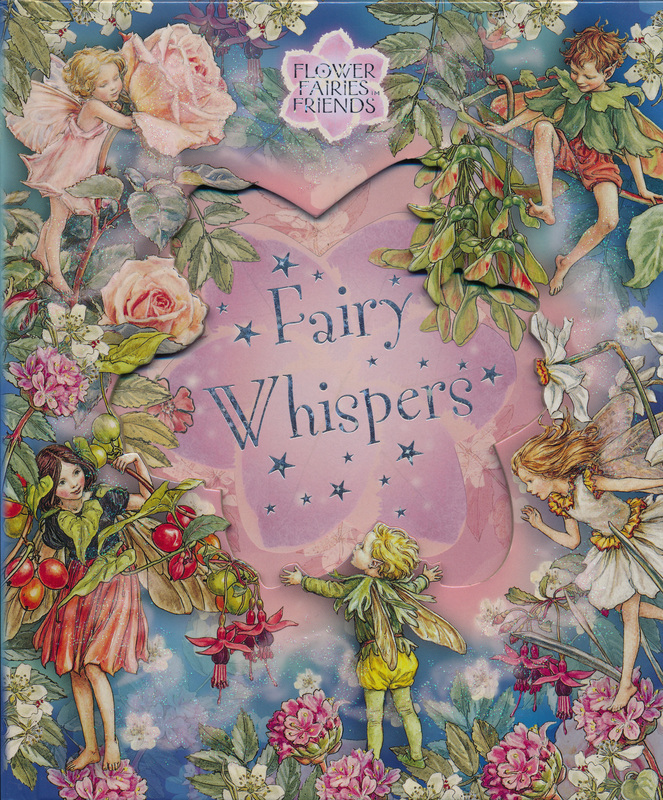 Do you know the secret of Fairy Whispers? 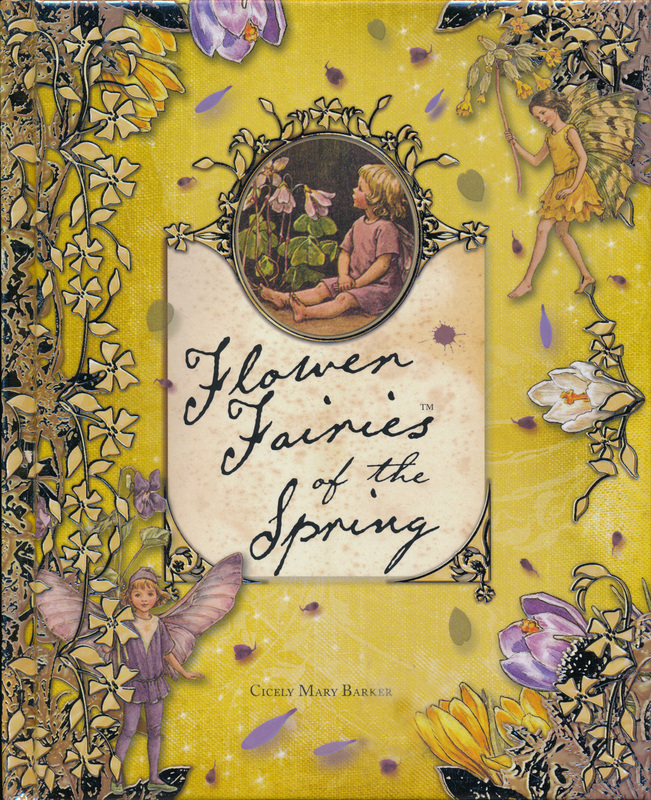 When the Flower Fairies discover they don't have a special guest for their party, a magical message must be sent. 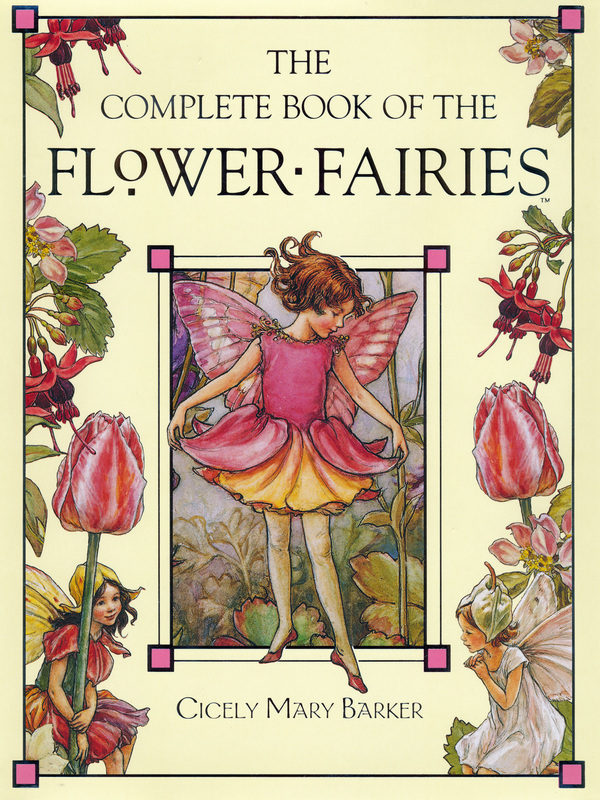 Follow the trail as it winds its way through the fairy world. Ideal for framing or send to a friend. 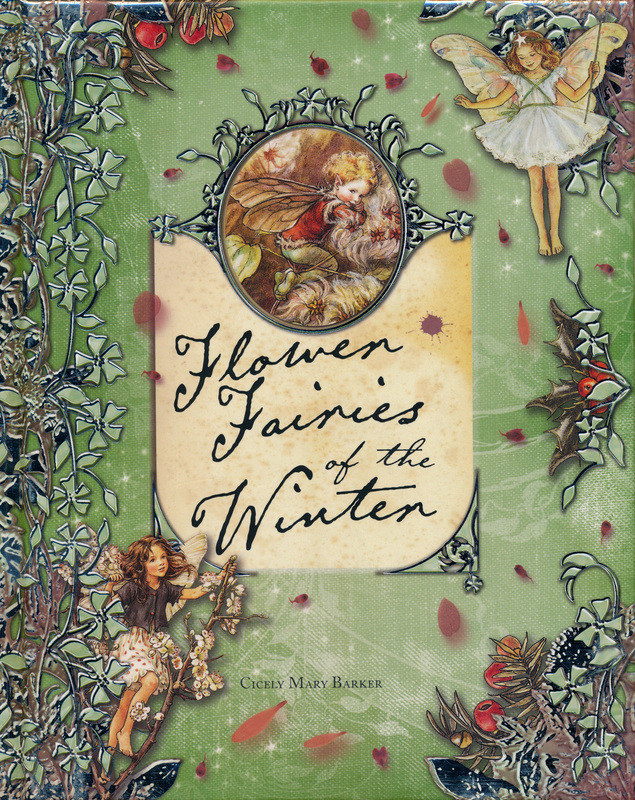 The holly bears the crown." 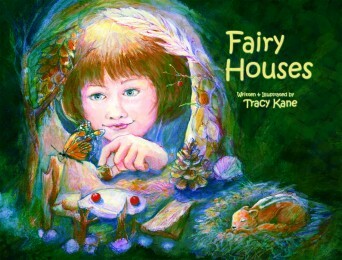 "Have you ever seen a fairy Village? 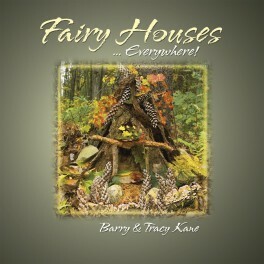 "Have you ever seen a Fairy House? 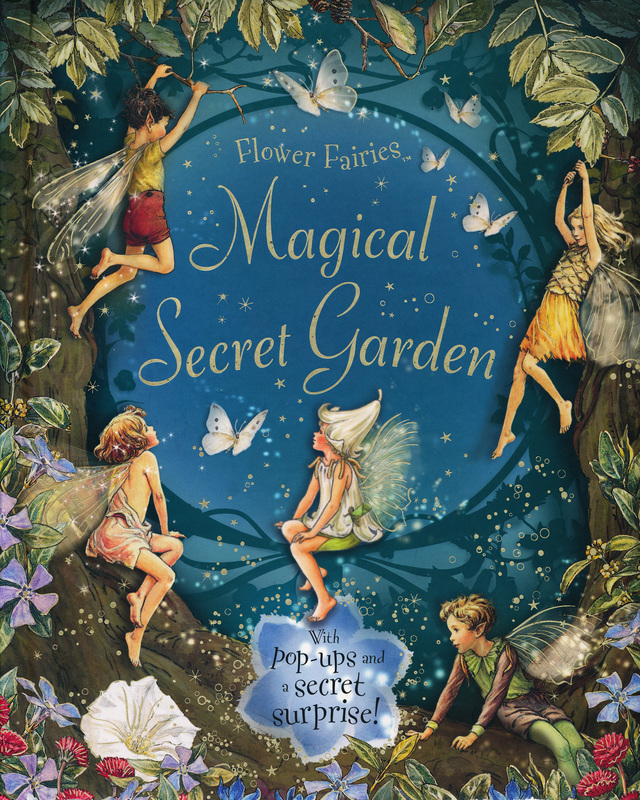 Take a peek... just turn these pages and discover a world filled with whimsical habitats constructed from natural materials." 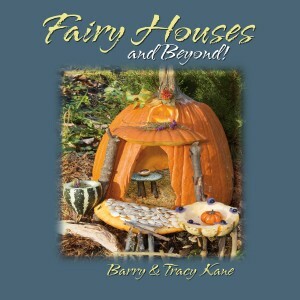 "What would happen if you built a house for the fairies to live in? Would they come to visit? 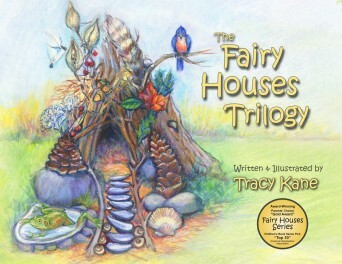 Kristen is in for a surprise when she sets out to build a fairy house in the woods."